The 2019 Dodge Charger is finally here and packing some serious capabilities. As always, this model pushes the boundaries of performance, styling, and technology with a lineup of incredible features and high-performance pieces of equipment. 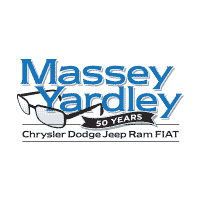 In this review, we at Massey Yardley CDJRF will introduce you to some of the best features that the Charger has to offer. Muscle car shoppers in the Plantation area should read ahead to see what the Dodge Charger can do. 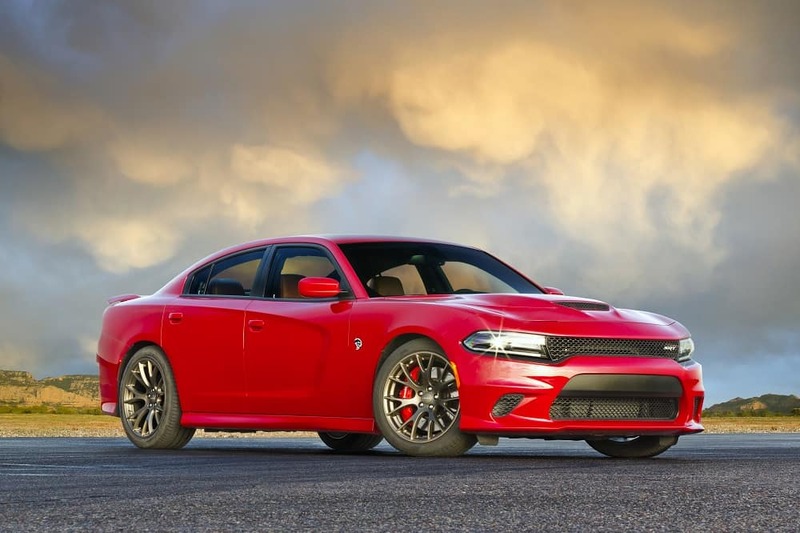 Find a Dodge dealer near you to check out this car in person! These four engines work alongside a Class-Exclusive1 TorqueFlite® 8-speed automatic transmission. Thanks to this transmission, you can count on maximized power and efficiency at all times. Make your drives even more fun by including Sport Mode, which gives you a bit more va va voom behind the wheel. The Dodge Charger has long been known for its classic muscle car styling. The Dodge Charger enhances its heritage with a near exterior design flares including an LED racetrack taillamp, a 1-piece satin black performance spoiler, and available power bulge hood. The Charger doesn’t stop there, though. Personalize your Charger even more with one of the Charger’s several available appearance groups like the Blacktop® Package and the Daytona Edition Group. With both packages, you’ll get distinct and unique features inside and out. These helpful features will give you the capability to stay safely connected from behind the wheel and keep everyone entertained no matter how long you’re on the road. Test Drive the 2019 Dodge Charger! Now that you’ve had a taste of what the Dodge Charger has to offer, it’s time to get behind the wheel and get the full experience for yourself. Shoppers in the Plantation area can do that by giving us a call at Massey Yardley CDJRF to set up a test drive! 1 Based on the WardsAuto Large Regular car Segment. 2 EPA estimated mpg with 3.6L engine and eight-speed automatic transmission, RWD. Actual mileage may vary. 3 EPA estimated 25 hwy mpg with 5.7L engine and eight-speed automatic transmission. Actual mileage may vary.